The Foundation works closely with a range of researchers working in the field of nursing and midwifery. 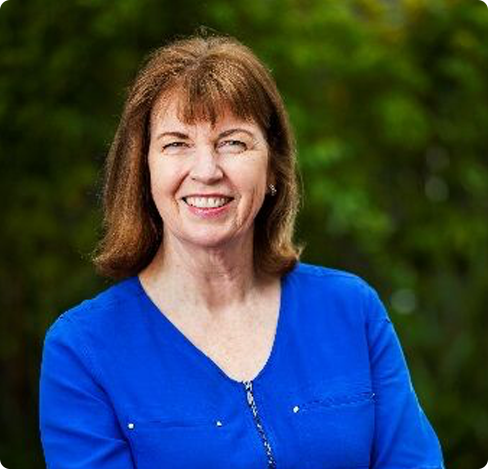 Professor Marion Eckert is the Inaugural Professor of Cancer Nursing in South Australia and the Inaugural Director, Rosemary Bryant AO Research Centre. 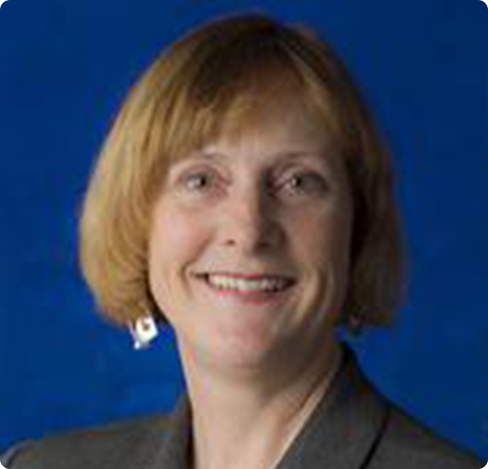 Marion brings over 25 years’ experience in healthcare and has a strong clinical academic background. Her research is focused on prevention and reducing the burden of cancer on the community through the development of quality data measurements systems to monitor survivorship, particularly quality of life, supportive care of people with cancer and ensuring effective partnerships to improve clinical care. As part of this research, Marion is working with a team to develop a state-wide survivorship monitoring tool to examine the quality of life of all people diagnosed with cancer, especially disadvantaged communities and minority groups. The aim of this research is to establish effective monitoring of quality of life, care and survival. Dr Nina Sivertsen is an Arctic Indigenous Sámi woman from Northern Norway currently living and working on Kaurna Lands in Adelaide, Australia. Nina is a Registered Nurse and Lecturer within the College of Nursing and Health Sciences at Flinders University. Her inter-Indigenous research is internationally acknowledged, and her work is the recipient of many awards and focuses on women’s empowerment and leadership, particularly within Indigenous health. She holds a PhD about Indigenous identity and midwifery in a socio-political context of assimilation and colonisation, and aims to contribute to the growing literature of Indigenous research by Indigenous researchers in a global perspective. Her work with Indigenous women’s identities and culture has led to international recognition as evidenced by her partnerships in Norway, Canada and Australia. Her research interests include scholarship of teaching and learning, assessing and teaching cultural safety of future health professionals as well as exploring and working towards improving Indigenous and women’s health. 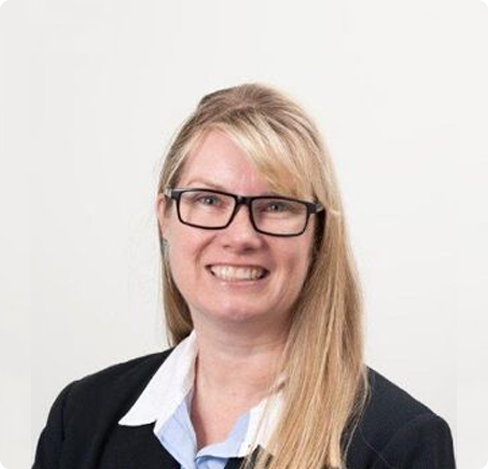 Dr Angela Kucia is the Bachelor of Nursing Program Coordinator for Practise-Based Learning n the School of Nursing and Midwifery at the University of South Australia and a Clinical Practice Consultant in Cardiology at the Lyell McEwin Hospital in Adelaide. She also works with a research team at The Queen Elizabeth Hospital examining the pathophysiology, detection and prognosis of Takotsubo cardiomyopathy (broken heart syndrome). 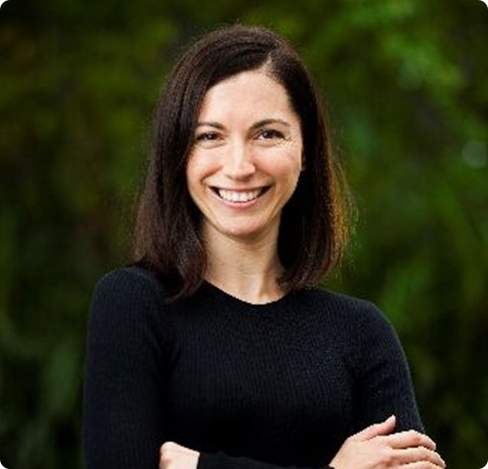 Dr Nadia Corsini is a Research Fellow in the School of Nursing and Midwifery and the Rosemary Bryant AO Research Centre, and a member of the Cancer Care Research Group. Nadia coordinates the Quality of Life Research Theme at the Rosemary Bryant AO Research Centre. This includes investigating enablers for routine collection of data reported by patients about their health outcomes (e.g. symptoms and impacts on quality of life and experiences of care); the impact of care on patient outcomes, and how patient data can influence improvement in health service delivery. 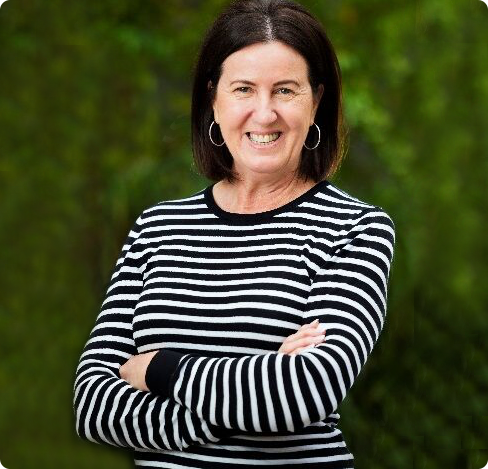 Pam Adelson is an inaugural Research Fellow in the Rosemary Bryant AO Research Centre and a member of the Mothers, Babies and Families Health Research Group. Pam’s career started in the clinical arena as a Registered Nurse in the USA, completing her BSc (Nursing) from the University of Hawaii and a further post-graduate program in critical care nursing. Her clinical and lead administrative nursing experience includes 10 years of nursing in ICU, cardiac telemetry, emergency and hyperbaric diving medicine. After completing her Masters of Public Health degree (University of Sydney), she worked in epidemiology and public health policy for the NSW Health Department (Ministry of Health). While in the Department she oversaw the state-wide perinatal data collection and birth defects registry and served on numerous committees in perinatal and cancer epidemiology and policy. Her recent research roles include work on a large prospective pregnancy study, management and analysis of a multi-centered service delivery trial, and research in cancer epidemiology and guideline recommended care. Pam’s research interests include the analysis of population-based data to inform evidence-based care and health systems direction. 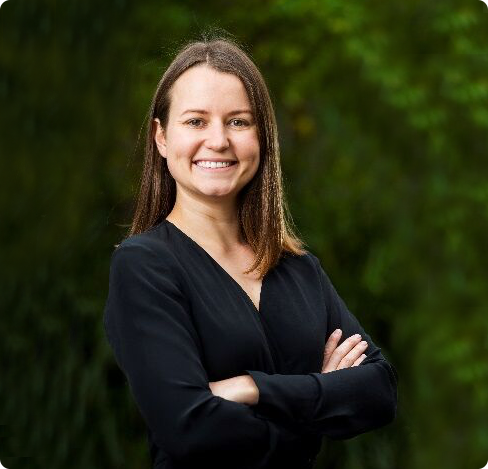 Imogen Ramsey is a PhD candidate and research assistant at the Rosemary Bryant AO Research Centre and a member of the Cancer Care Research Group. Imogen holds a Bachelor of Psychology (Honours) and a Diploma in Languages (French). She has had experience working in university and not-for profit organisational settings across a range of research areas including public health, epidemiology, nursing, health psychology, and population health. Imogen’s PhD research aims to develop a core set of patient-reported outcomes for cancer survivorship to inform future population monitoring initiatives. Kate Davis is a PhD candidate at the Rosemary Bryant AO Research Centre. Kate holds a Masters of Clinical Science, Research from the University of Adelaide. 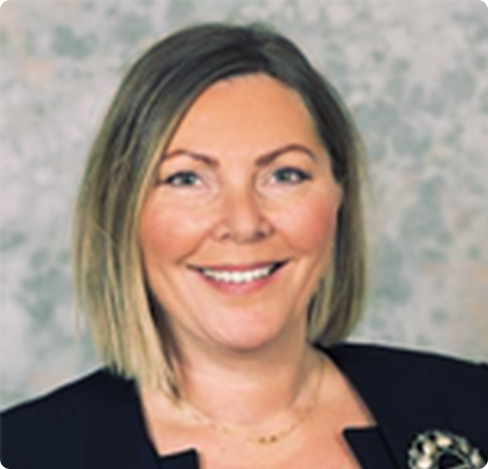 She has experience in clinical nursing education, and held leadership positions in tertiary referral centres, and the private and not-for-profit sectors in South Australia. She is interested in leadership, nursing roles and workplace culture to inform and drive good clinical care. Kate’s PhD research aims to identify the feasibility of implementing a nurse-led clinic across the acute and primary health care settings: an action research study. 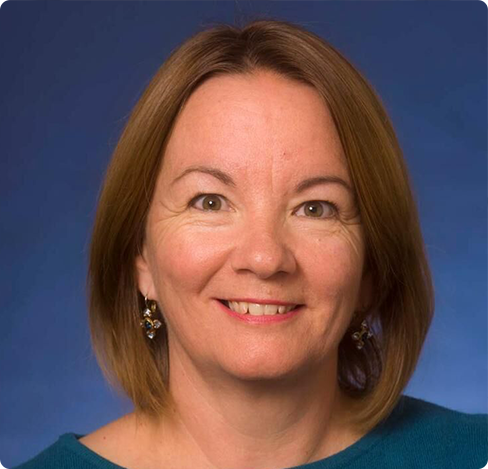 Prior to her appointment as Associate Professor for Adelaide Nursing School, Lynette worked for four years as a Post-Doctoral Research Fellow at Flinders University School of Nursing and Midwifery. Through her role at the University of Adelaide, Lynette provides practice based research support to nurses and midwives at the Lyell McEwin and Modbury Hospitals. Lynette’s research has a focus on exploring and developing the contemporary role of the nurse in a range of different contexts; redefining nursing and midwifery models of practice, including impact on the health care system, interdisciplinary team and patients’ experience. Lynette is also part of the Torrens Resilience Institute with a focus on disaster response and resilience.